Great news!  Our new multi-file upload and PDF merging/editing software is now complete and has been added to our web platform. Our users are now able to upload multiple PDF files within a single folder in one easy step. 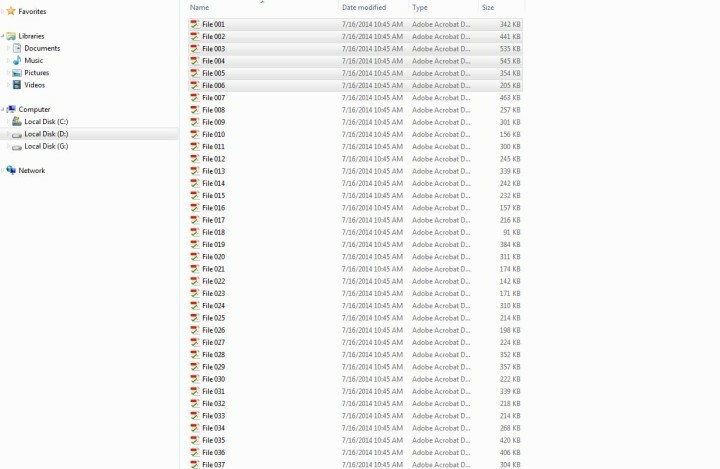 These multi-file uploads can then be merged into a single PDF for a much quicker ordering process. PDFs, once uploaded, can also now be edited from our Media Manager to remove or reorder pages. 4) If you are merging files, after you press the “Merge and upload as one file” button you will need to give the newly merged PDF file a new name. 5) That is it! 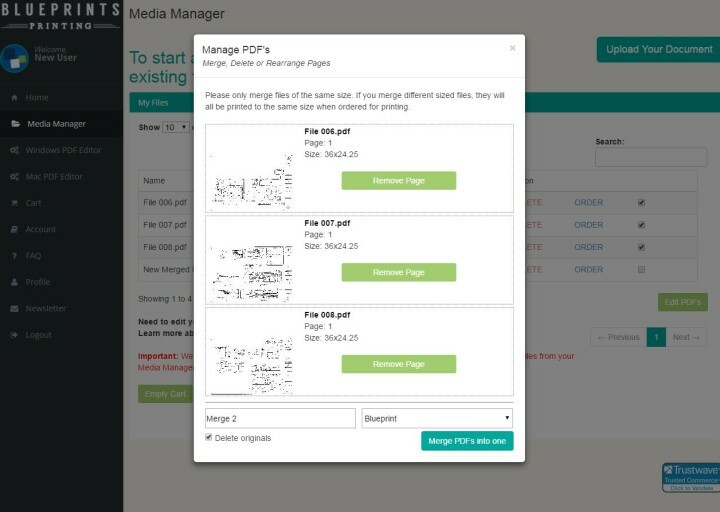 Your files are now uploaded to your Media Manager for easy print orders. You will soon also be able to share your construction documents with colleagues and subcontractors – once we complete our Plan Room software module. Stay tuned for the Plan Room to be released on the blueprintsprinting.com platform very soon! 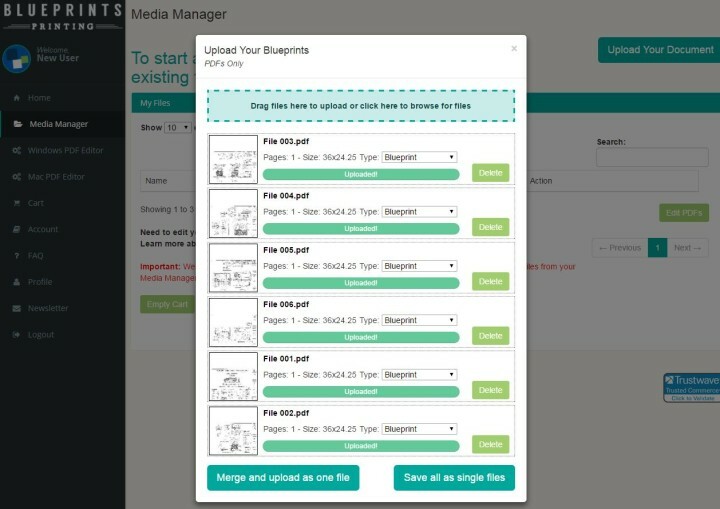 Once PDF files are uploaded, you now also have the ability to edit those items in your Media Manager. 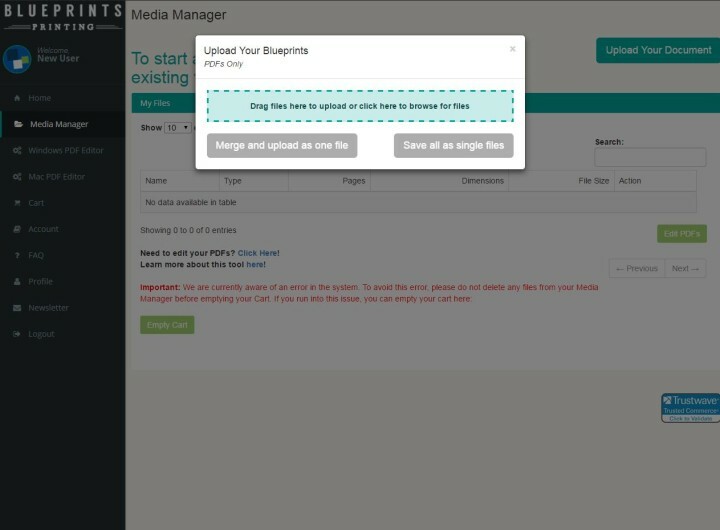 You can reorder pages, remove pages, or merge multiple items right from you Media Manager as well. Simply click the check box next to file/s that you wish to edit and then press the “Edit PDFs” button…. This will bring up a PDF handling box which give you all of the options of the upload box, in addition to options to remove, or rearrange pages. To rearrange pages, simply hold down your cursor over a file you wish to move, and drag up or down…. Our customer service team is also always happy to help, if there are ever any questions or issues using this new software, just give our friendly team a call at 888-507-1002! We answer the phones from 9am to 5pm Mountain Time, Monday – Friday.